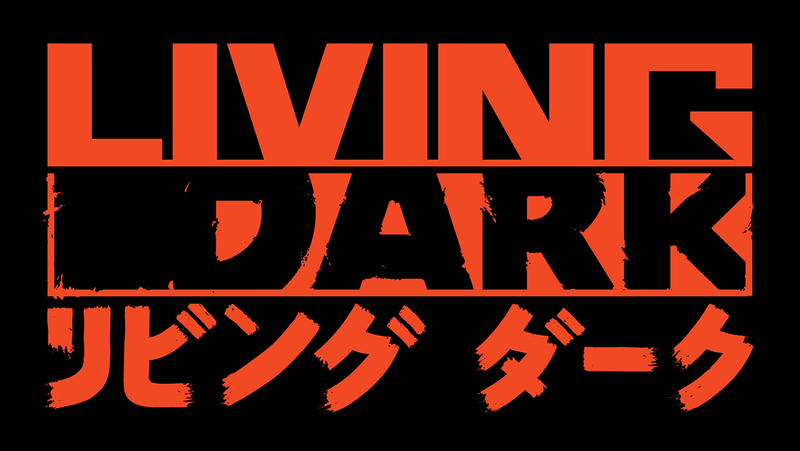 Living Dark is an indie game published by Rocketwerkz in 2019. Screenshots here don't necessarily represent the perspective the game is played from and are taken in engine (Unreal) purely with artistic license. This game and the work referenced here is a collaboration of 16 people motivated to do some very cool things in the near future.